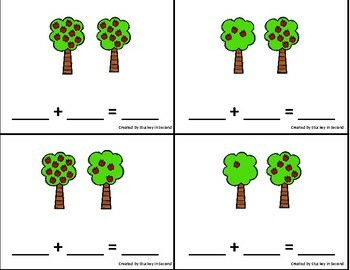 This is the perfect quick and easy math game/center to visually show students how to use pictures to help them add two numbers. 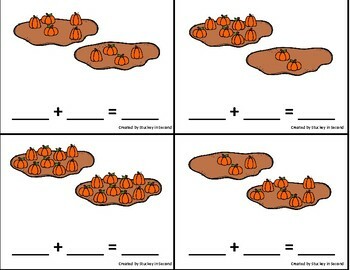 Each card has two pictures on it. 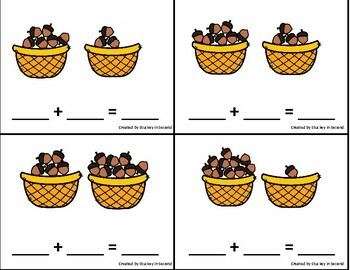 Students will use the pictures to write an addition sentence and find the sum. 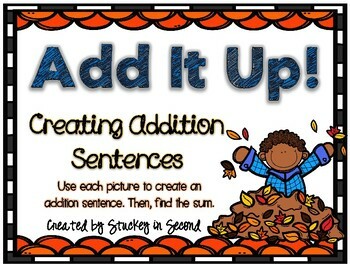 Just print, laminate, and cut each card apart for students to write on with dry erase marker.